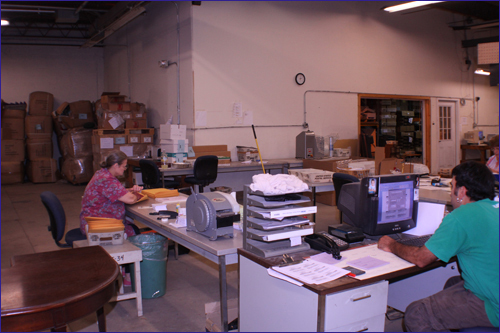 Transmonde's fulfillment services are built on its commitment to customer satisfaction and operational excellence. The team's integrated technologies ensure a secure, accurate, efficient, and effective environment that brings with it a reduced time to market, streamlined business processes, increased response rates and improved ROI. 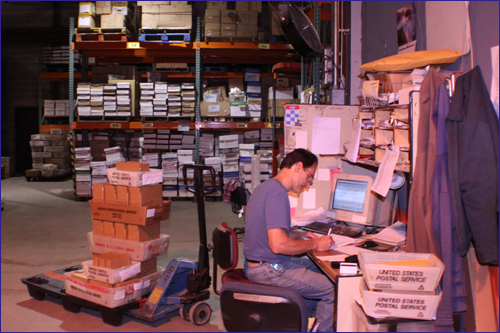 Implemented fulfillment systems and operational procedures allow a staff of 40 plus to purchase and manage inventory, create kits, provide finishing services for a large variety of personalized print formats, accurately and expediently fulfill highly personalized package shipments, and provide timely, detailed electronic reporting data back to management.